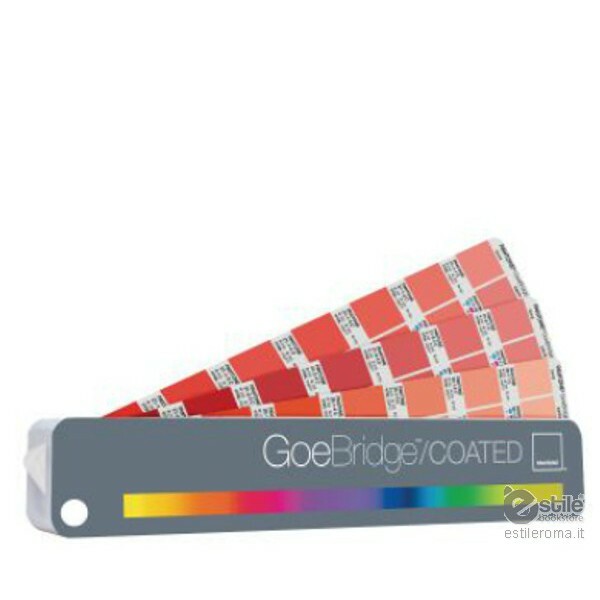 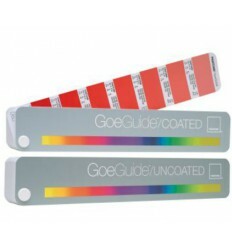 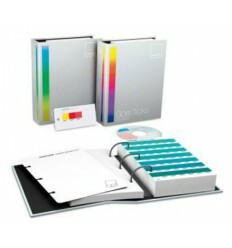 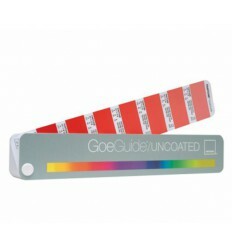 With Pantone Goebridge coated you can nearly double the number of colors in your design arsenal with the versatile GoeBridge guide. 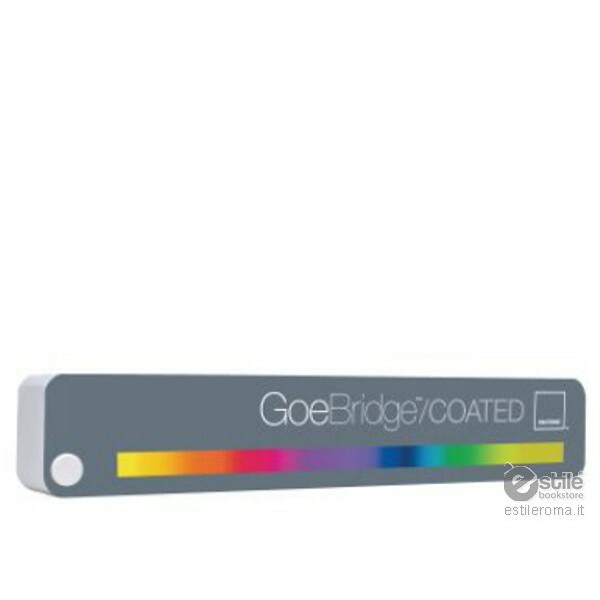 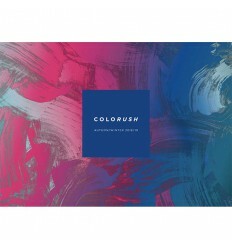 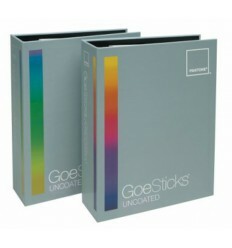 You may even use GoeBridge as a CMYK color selector. 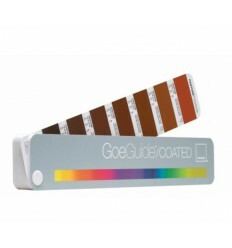 This guide helps to: select and specify the 2,058 solid Goe Colors, view their CMYK equivalents, complete with screen tint percentages and optimize viewing of Goe Colors on-screen and the Web using the sRGB and HTML values provided.